If you are looking for intensive driving lessons in Cheltenham, then you are in the right place! 2 - 10 Day Intensive Driving Courses in Cheltenham. 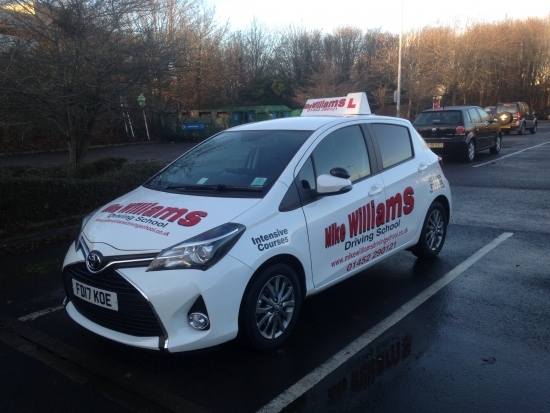 Years of experience of driving lessons with proven results in Cheltenham. The fastest intensive driving courses in Cheltenham! 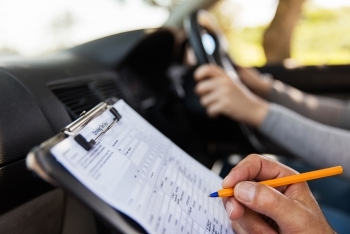 We are on your doorstep for an intensive driving course and offer you the shortest notice intensive driving courses in the whole of Cheltenham. You can benefit from the fact that we are unique in Cheltenham, by only having first class instructors.